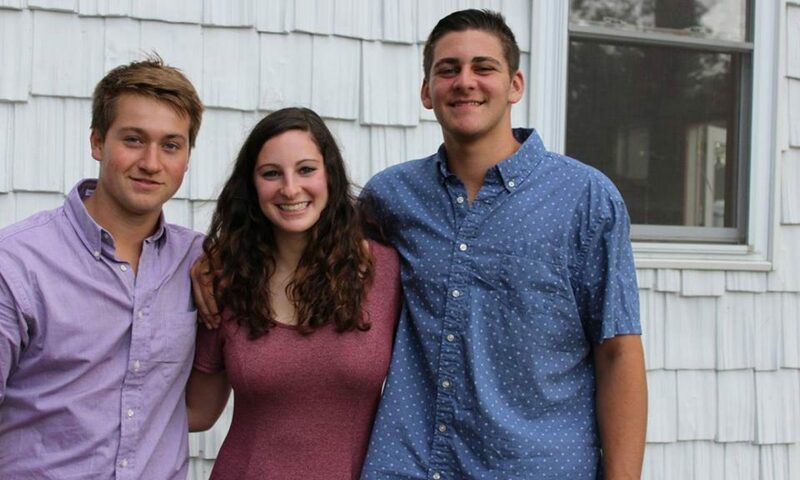 USY membership is the best decision Ariella Hyman-Fessler, our Membership/Kadima VP, ever made! Membership connects you to 10,000 USYers and the thousands of alumni worldwide! Joining USY allows you to participate in all chapter, divisional, regional and international events! 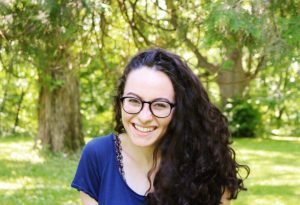 Hi everyone, I’m Ariella Hyman-Fessler, Tzafon’s regional Mem/Kad Vice President! My position allows me to reach out to old, new, and potential members and make them super comfortable joining and enjoying USY. I love meeting new people and I love this region, and I can’t wait to work with everyone to make Tzafon an even better place this year. Membership in USY isn’t the only thing I am passionate about. I joined this organization in eighth grade through a program called Kadima, which includes middle schoolers in chapter and regional events. Kadima is just as fun and just as important as USY is, so if you’re still in middle school, don’t be afraid to get involved! Apart from USY, my hobbies include cooking, musical theatre, and art. Check this page for brand new information, programs, and ways to help the chapter and the region grow. Any questions or concerns? Contact me, Tzafon’s Membership/Kadima Vice President. Have a wonderful day, I can’t wait to see you at our next event!